An Edible Education for Kern County. 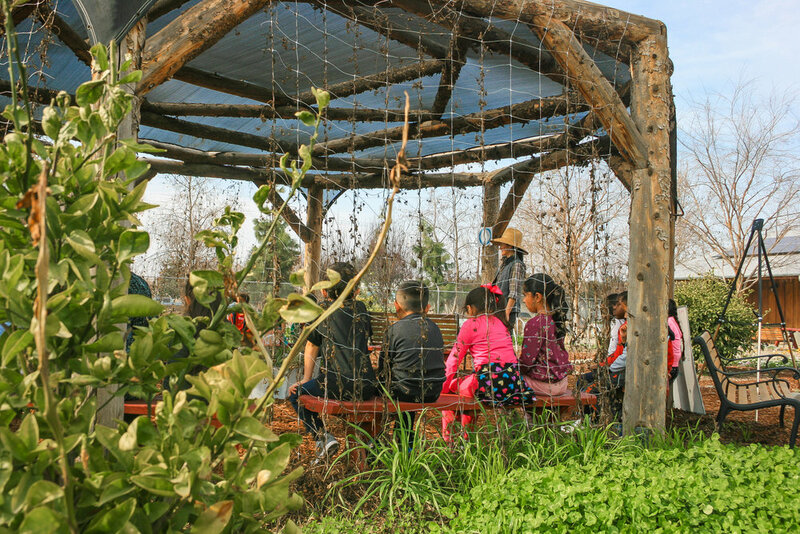 Edible Schoolyard Kern County is a group of educators + cooks proudly serving children + the community in their discovery + development of a healthy relationship with the food they eat every day. 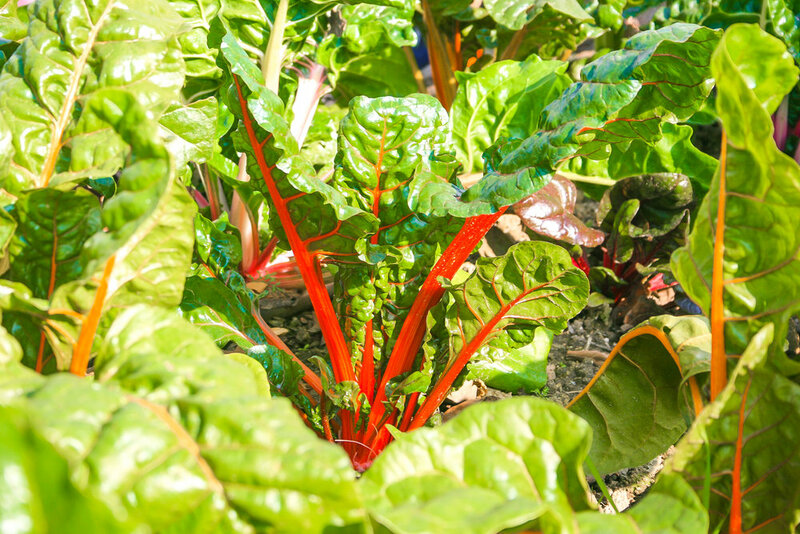 The Edible Schoolyard Kern County team works with kids to create healthy lifelong habits through hands-on edible education in the classroom, garden + kitchen. Edible Schoolyard Kern Country reached out to Purveyor House to help with their marketing efforts around some of their big annual events. After meeting to see how Purveyor House could help, it was clear that to really make an impact, the whole Edible Schoolyard Kern County brand deserved some attention to clarify its message + could benefit from updated, consistent visuals. To kick things off, we met with the Edible Schoolyard team to listen to what they value, what their day-to-day looks like + what drives them in their passion to provide kids + the community with an edible education. 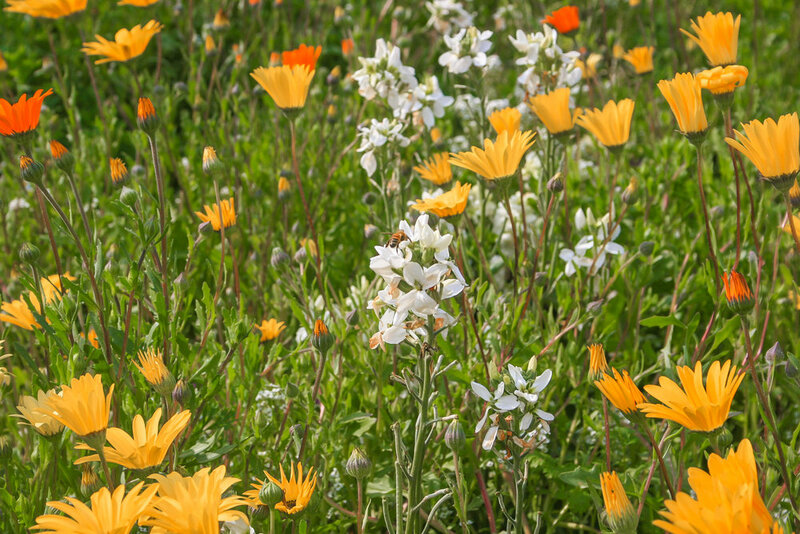 We also tapped into the 20+ year Edible Schoolyard movement, dove deep into the white paper documents of Edible Schoolyard Kern County + did some market research. In this process, it became apparent that this brand is offering an amazing service to the community and is solving real problems surrounding food education. They have a robust passion, and they deliver in their mission. However, they weren't able to share their story + deliver their brand publicly it in a consistent way with the impact it deserved. A major component of our strategy was to create guardrails for this brand in a fun + practical way that draws from their existing brand pillars, rotating seasons (fall, winter, spring + summer) + their process at their flagship garden + kitchen (grow, cook, eat + enjoy). We set the stage for their visual + creative direction by creating moodboards + assets that pulled straight from the brand strategy. We seized the opportunity to use color to communicate seasons + food found in the garden. It was also important we captured the spirit of Edible Schoolyard Kern County in a way that could be playful + vibrant but also provide an elevated look for upscale events. From this foundation, we were able to create a really fun system where all elements, fonts + aesthetics are consistent across all dimensions yet unique for each application. Using the brand strategy + updated creative identity we created, we are also working extensively with Edible Schoolyard Kern County to streamline their marketing efforts as we lead the creation + promotion of their events, ensuring that they are always on-brand + promoted in a strategic + timely fashion. 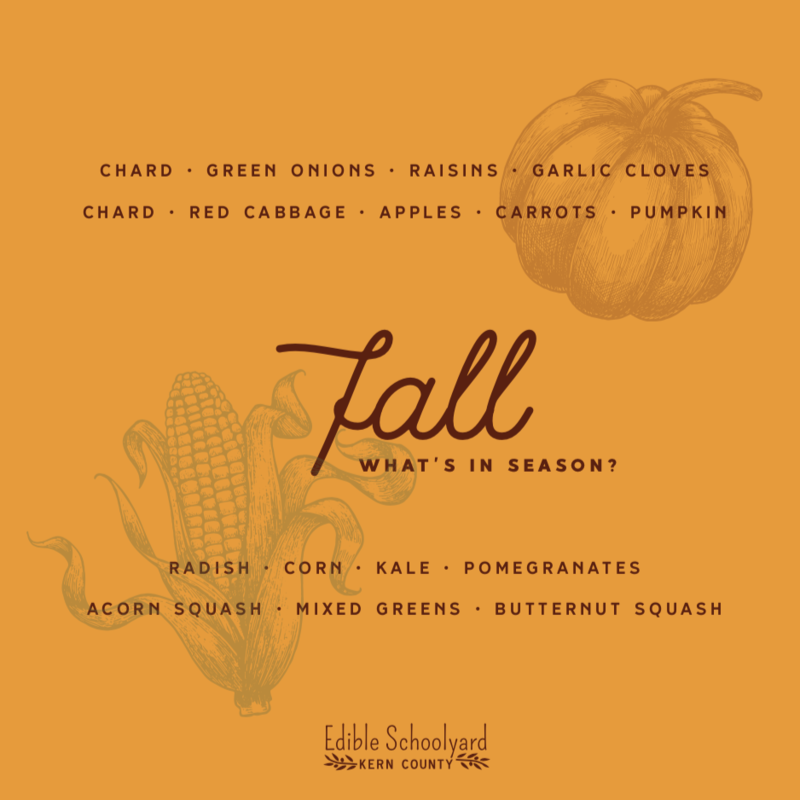 Each month, we coordinate with the Edible Schoolyard team, write content, take photos + design graphics as we manage + grow Edible Schoolyard Kern County’s social media presence + develop their brand into an online community. It is a blast to work with Edible Schoolyard Kern County as the continue their amazing work in their community to ensure kids + adults have fun with healthy food through edible education. Purveyor House is ongoing partners with Edible Schoolyard Kern County to develop their dreams + ideas while providing creative marketing management, content creation, consultation + collaboration to ensure their brand is going in the right direction. Cochran Mechanical is a locally-owned industrial refrigeration contractor proudly based in Kern County, CA. Drawing from their decades of knowledge + experience as well as their strong values, we created a full brand identity including brand development, strategy, a logo system, collateral + a new website. Cochran Mechanical has a 40+ year legacy and is highly reputable in the refrigeration industry, but, despite their solid reputation, their overall brand identity was underdeveloped, outdated + inconsistently applied. The goal of this project was to develop a refreshed message + new look for Cochran Mechanical that would match their reputation, display their value to their customers and carry them into the next 40+ years of business. 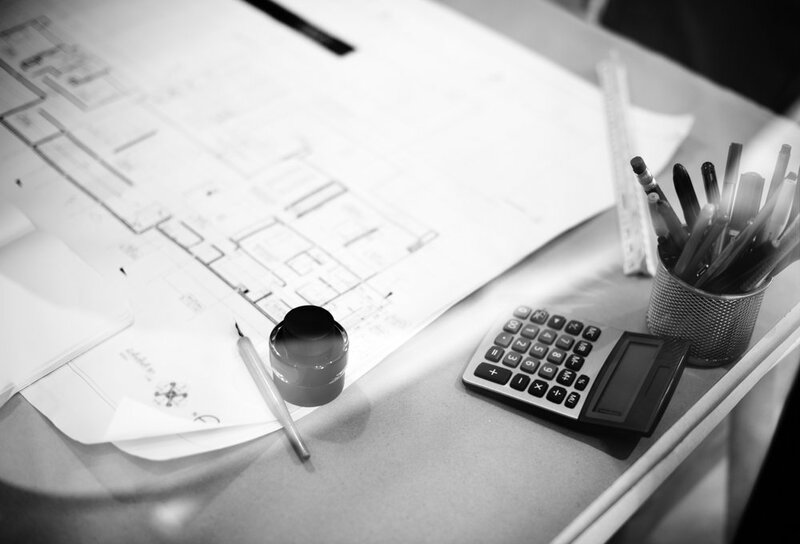 Through our strategy + focus group with the Cochran Mechanical team, we found that they are a company with wonderful core values, they operate with the highest level of integrity + they are highly skilled experts. However, there was a lot of inconsistency in how they spoke about themselves, even down to using different versions of their name, and they were not adequately representing all they could do. What they all felt was that they wanted to take their business to the next level and deliver + speak about their brand publicly it in a consistent way with the impact it deserved. In our time together, we gained an understanding of who they were + brought them back to basics while leveraging their expertise, values + reputation. We saw an opportunity with this brand to bring in obvious nods to the industry while roping in a cool retro vibe. We wanted to steer clear of the harsh colors + cheesy cliché visuals that tend to dominate their industry. 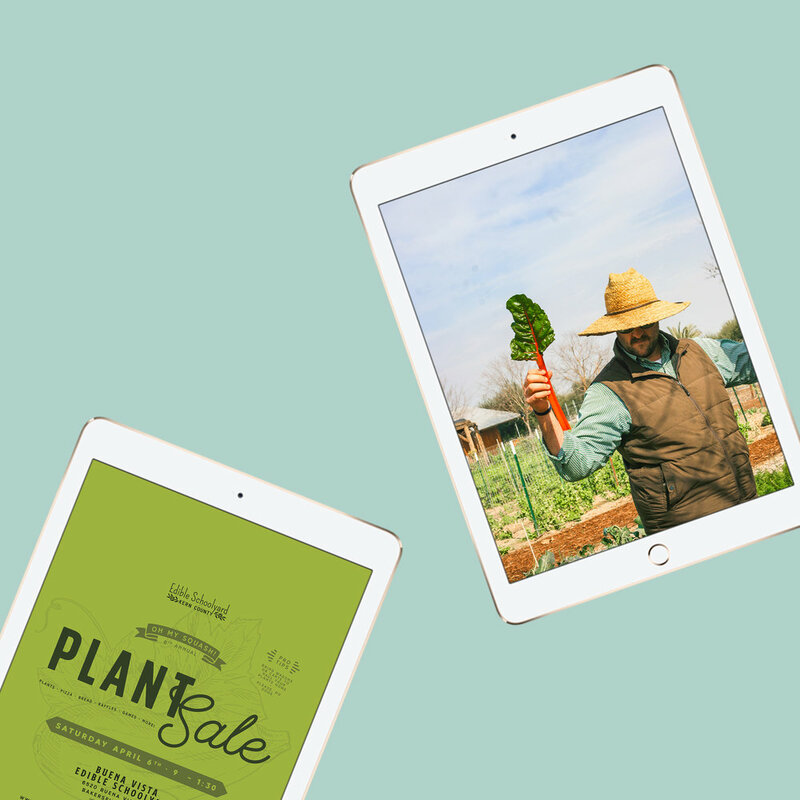 For moodboards, we wanted to creatively bring in true-to-industry imagery + provide an updated cool to warm blue. We developed a color system that evokes trust + the literal feeling of being cold. From our earlier strategy sessions, we landed on their brand name being “Cochran Mechanical” with the family name “Cochran” as the hero. We implemented this within their logo system, and this move allowed the Cochran team to drop all of their other name versions and work toward being called what they actually want to be called. We created a dominate logo with complimentary simplified wordmarks, and we developed badges for flexibility + diverse applications across their marketing materials while still maintaining consistency. In our work together, we also extended their identity onto their new website, collateral + trade show materials to ensure the brand was consistently represented everywhere Cochran Mechanical showed up. The previous Cochran Mechanical website was primarily used as a way to get in touch with their office. 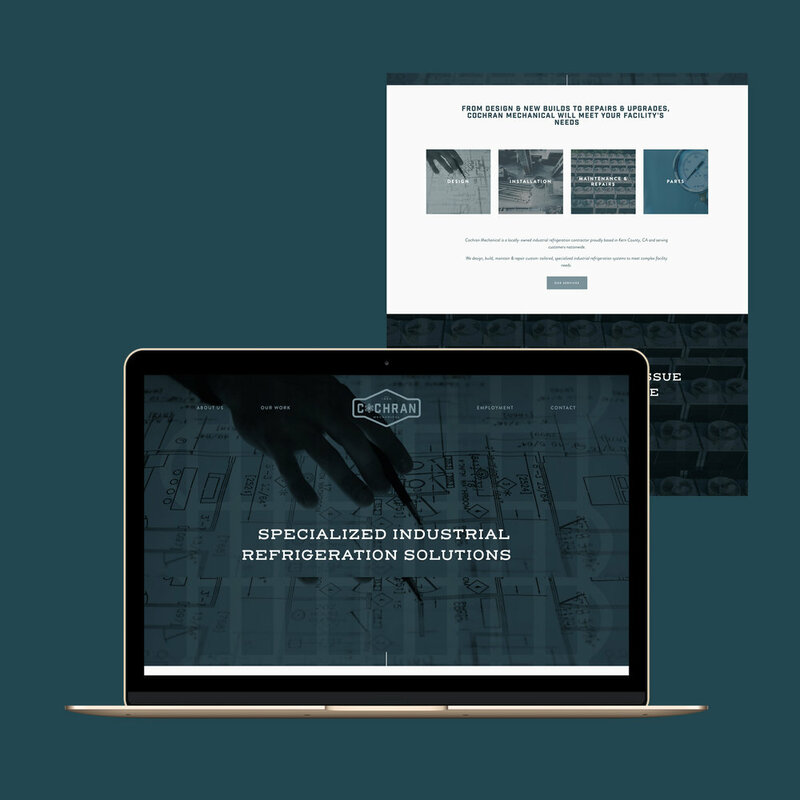 By implementing our brand strategy + visual identity on their new website, we created a place where customers can get a sense of who Cochran Mechanical is through copy + visuals. Their new website communicates their expertise + what they offer, creating a seamless brand experience for the end-user. 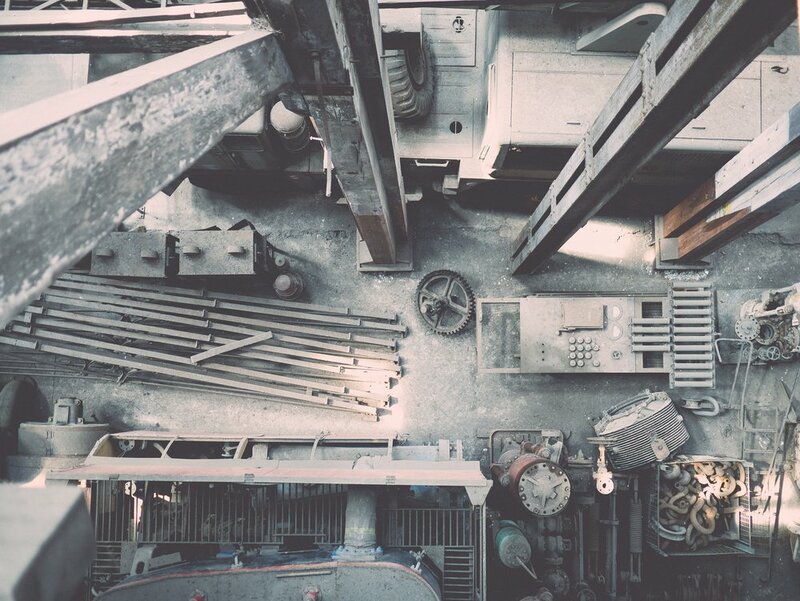 What started as a brand that was outdated and lacked consistency, overall messaging + visual development ended as a brand that is now built on a cohesive strategy that represents the spirit, values + professionalism of Cochran Mechanical in words + visuals.